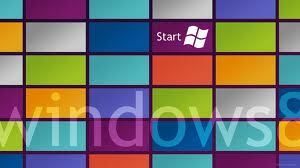 My top Windows 8 wallpaper in HD quality list that I've been using on my Windows 8 PC installations. Windows 8 HD wallpapers are a good choice for new metro-style Windows screen on your new PC. 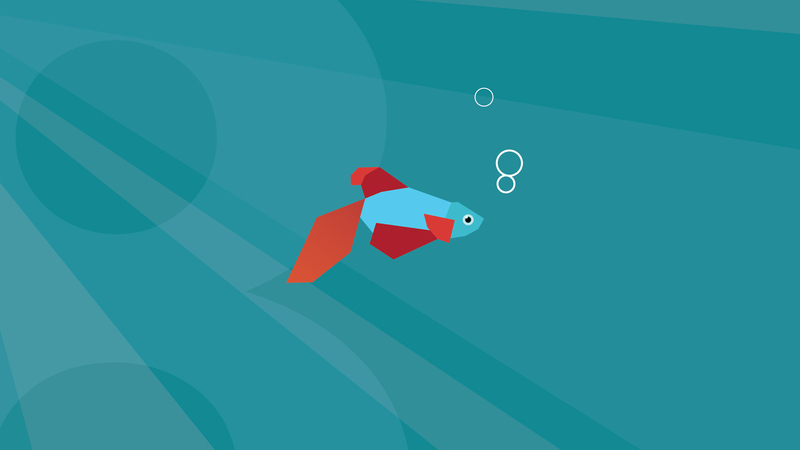 I liked the idea of beta fish on Windows 8 wallpapers since beta fish is still on the desktop tile on metro-style start screen of Windows 8. 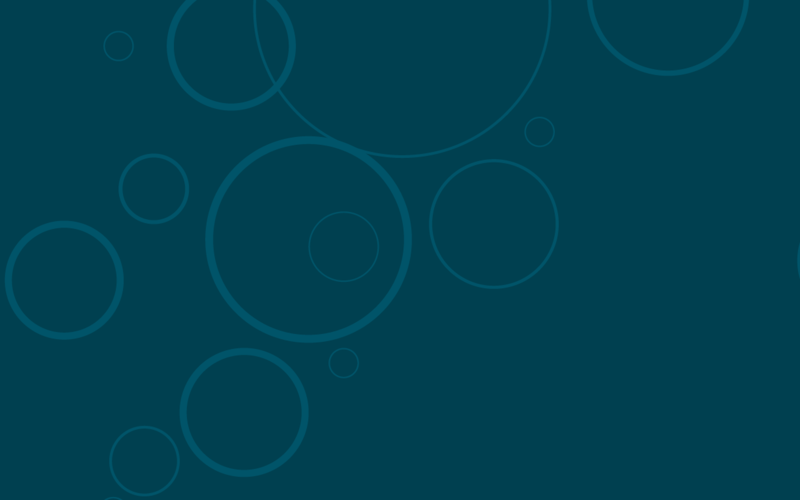 I have both used the below two beta fish Windows 8 wallpaper in HD image sizes. 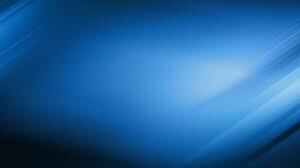 And what I realized is I like the blue on Windows 8 desktop. It was black and blue on Windows 7. And my favourite color was green on Windows Vista desktop images. But if you like to see fantastic images on your Windows 8 wallpaper, I had also a few suggestions for you to download and use as your new Windows wallpaper.  One important note on Windows 8 wallpapers, since there is no longer any Start button in Windows 8, do not download these wallpapers with start button images as a Windows 8 wallpaper. 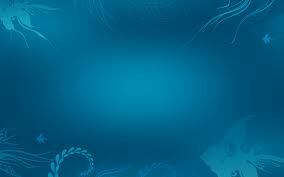 Beta fish on a blue surface as my current Windows 8 HD wallpaper. Yes one of my favorite wallpapers. Green feels relaxed. 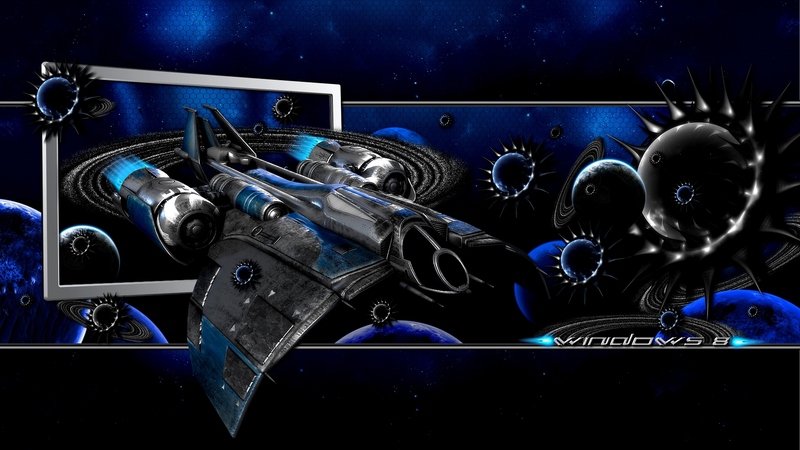 If you like space you can try this fantastic space travel on your Windows 8 HD wallpaper. 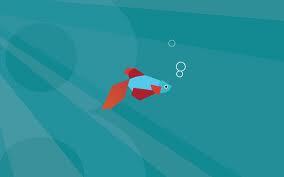 The original Windows 8 beta fish, I like to see it on my Windows 8 desktop. You should try it to feel you are using a Windows 8 computer. Blue? Or Green? Any how I hope you will like this wallpaper image too. 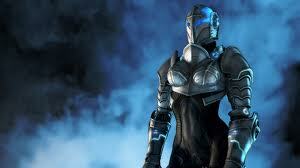 Do you like robots or cyborgs? Here is a wallpaper image you will love. 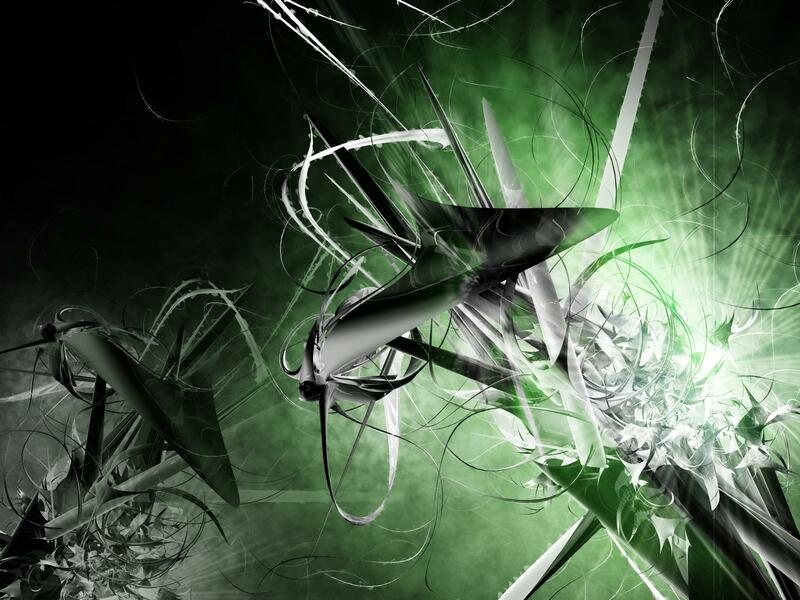 You can use this HD wallpaper on your Windows 8 PC. Here is what tiles are. 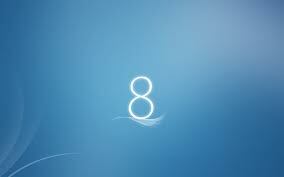 This is the soul of new Microsoft OS, Windows 8. 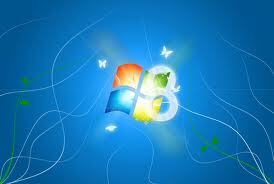 You should use this HD wallpaper if you want your friends you are using a Windows 8 computer. Do you like it? You can use this on Fridays, this HD wallpaper will keep you awake. 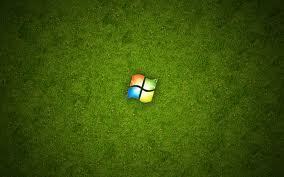 I hope you like the above Windows 8 wallpaper list in HD quality. I will add new HD wallpapers to my list as I found new images for my desktop.